This book will open your mind and renew your life! The late Florence Scovel Shinn, artist, metaphysician, and lecturer, left us with this beautiful and inspiring book brimming with precious brimming with the power of the word and the precions knowledge of the laws of perfect self-expression, and intuition. Her enlightening words and basic principles will teach you to turn defeat into victory...lack into prosperity...fear into faith...and resentment into love. Learn how to use the power of your thought, and make life a "winning game" -- not a losing battle. 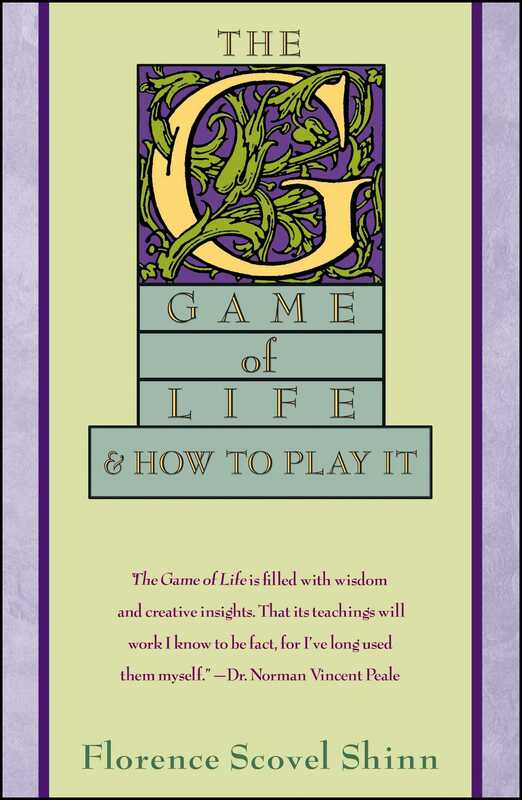 Dr. Norman Vincent Peale The Game of Life is filled with wisdom and creative insights. That its teachings will work I know to be fact, for I've long used them myself. Dr. Norman Vincent Peale By studying and practicing the principles laid down in this book one may find prosperity, solve problems, have better health, achieve personal relations -- in a word, win the game of life.